Spring is here in full bloom. With this comes the prospect of spring cleaning at its finest. Look into some of the best ways to make spring cleaning easier for you. 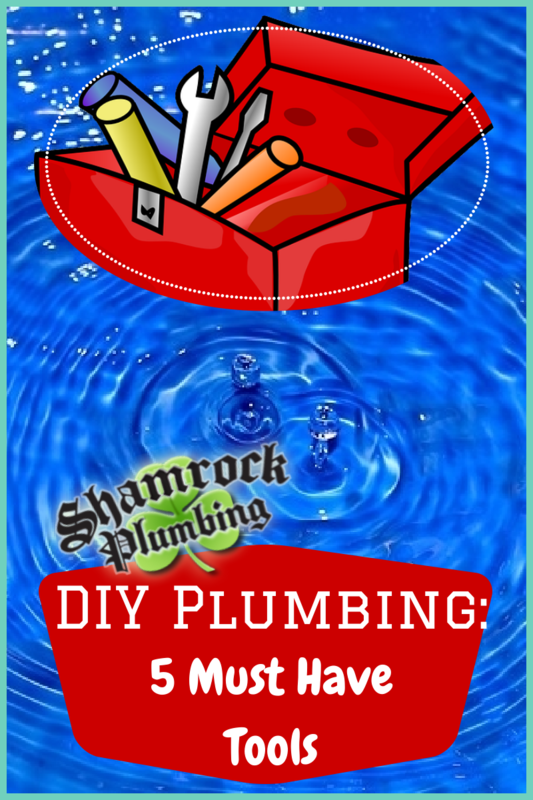 While these deep cleanings are important at least once a year, it is the little cleaning projects that can be improved through a few simple tips. By following these household cleaning tips, you will have an easier time taking care of the projects in your home. Even these small and simple cleaning techniques will go a long way in your home. The kitchen is often one of the most unappealing tasks to be taken care of, sometimes even worse than the bathroom. To make the task at hand easier to manage, try circling around the room, starting directly to one side of your stove and finishing by cleaning the stove. 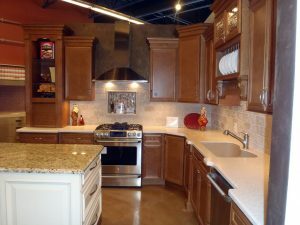 This is done because the stove will often be the dirtiest part of your kitchen. By ending here, you will prevent it from being spread throughout your home. Your kitchen sink is surprisingly one of the dirtiest parts of your home. 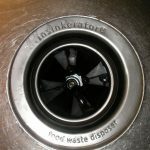 It is critical to keep the drain in working order, and to keep the garbage disposal from smelling. Be aware of the things you can and can’t stick in your garbage disposal. To properly clean the sink, first clean it with soap and water, then spraying it down with vinegar and hydrogen peroxide. Let this dry, then cleaning it out. This will be the most efficient way to disinfect the sink, bringing about the best shine. Vinegar is one of the most effective cleaning solutions. Use it to get rid of some of your biggest bathroom annoyances. One of the most effective ways to clean your shower head is to place a plastic baggie full of vinegar around and secure it using a rubber band. 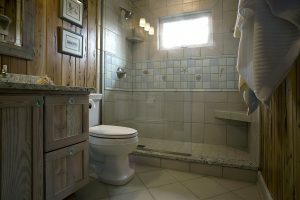 Taking a little time out of every day to do the bathroom cleaning will make the whole project seem less stressful. Make a habit of using the bedtime routine to clean your bathroom. 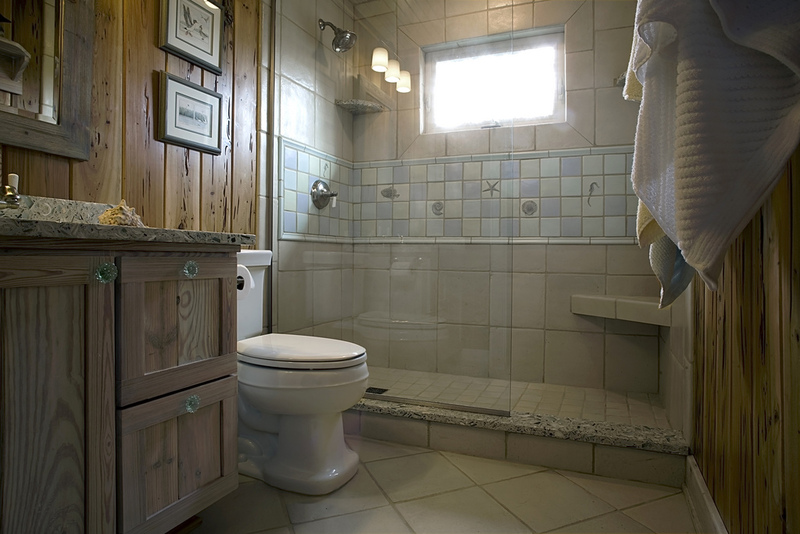 After the kids are finished bathing, wipe down the tub with a little of the remaining water. Do the same after they finish brushing their teeth and washing up. Stains on and around the toilet are annoyingly hard to remove. Try using a pumice stone to remove rust stains that have accumulated over the years. The clear liner of the shower seems to attract mildew and mold over time. keep this clean and clear by placing it in the washing machine periodically then hanging it up to dry. These cleaning tips will help to keep your home clean not just during spring cleaning, but all year long. Incorporate these alongside your other routine cleaning techniques to really make your home shine.